New to this year, luck will be on your side for the Walt Disney World 5K as Oswald the Lucky Rabbit makes his race debut! 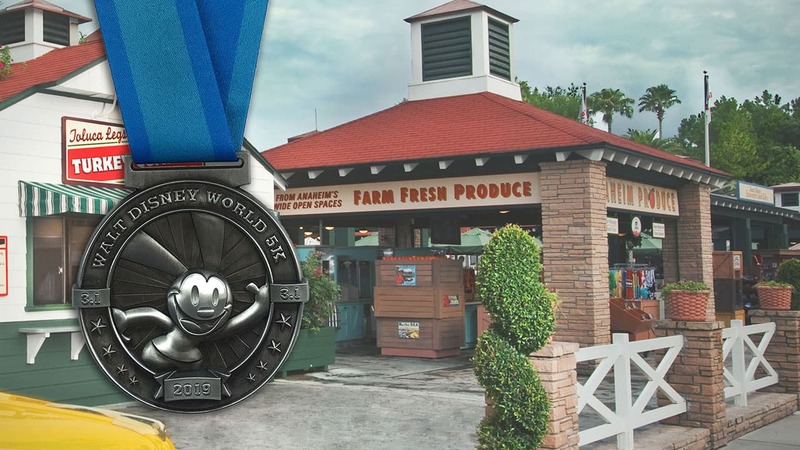 Participants can look forward to picking up this finisher medal which prominently features the classic Disney character. More miles, more medals. Whether you’re feeling Goofy for 39.3 miles or Dopey for 48.6, runners taking on one of the weekend’s challenges will earn this extra “bling.” For some added magic, this year’s medal for Goofy’s Race and a Half Challenge features our favorite Goof in “spinning” form! 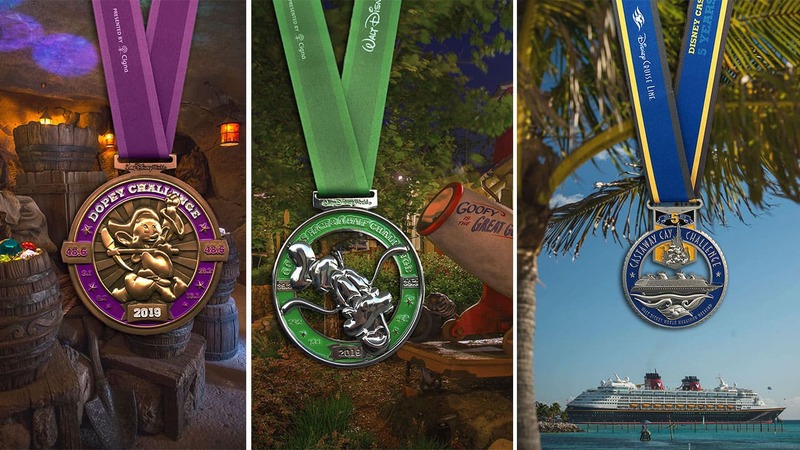 Celebrating its 5th anniversary, Disney Castaway Cay Challenge returns for runners who want to accomplish the ultimate running adventure when they set sail with Disney Cruise Line. 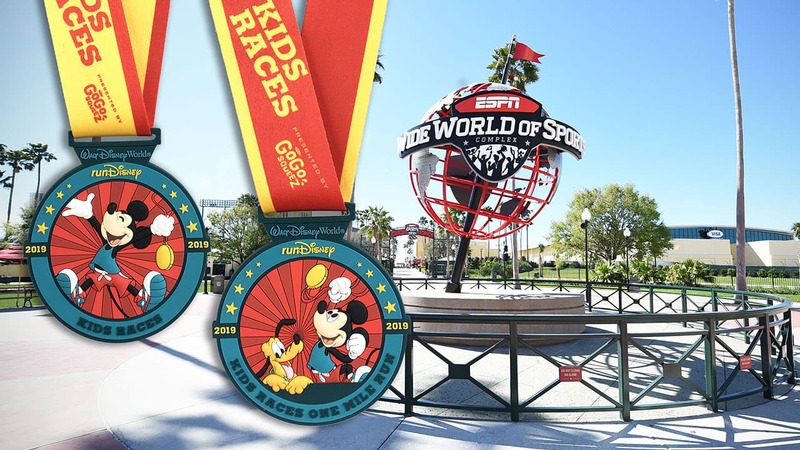 Exciting news for the runDisney Kids Races: Beginning in 2019, participants in the runDisney Kids Dashes and One Mile Run will earn a unique medallion for each event! This year’s designs feature your pals Mickey and Pluto. Earning a medal for your 26.2 miles of hard work? 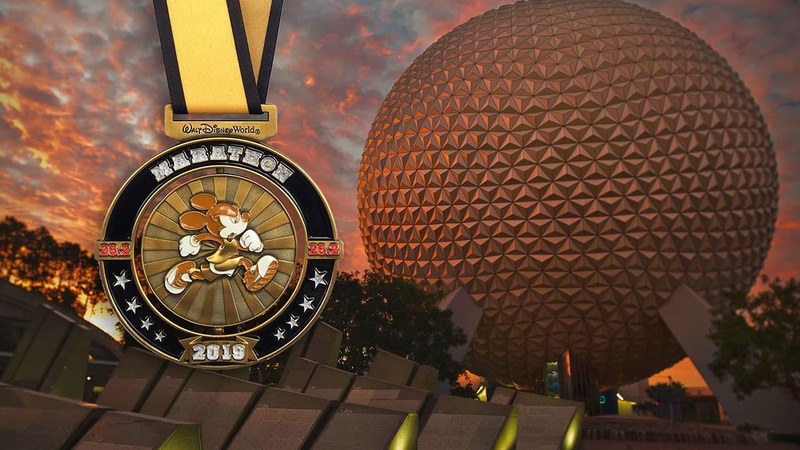 Our Walt Disney World Marathon medal will also feature our host, Mickey Mouse, “spinning” in the middle. Want to join in this four park race celebration? Spaces remain in select race events so check out our website to see how you can earn this exciting “bling”! Let us know which race you’ll be participating in using the hashtag #WDWMarathon on our social channels! Follow runDisney on Facebook, Twitter, YouTube and Instagram. 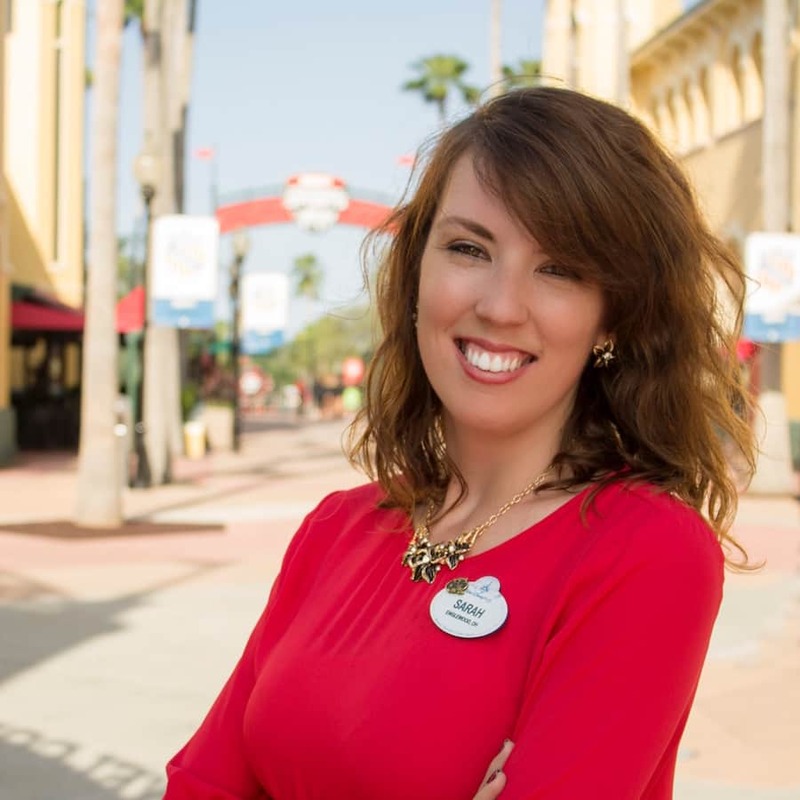 Click here to learn more about other runDisney events! Of course the 2018 medal would be way nicer Issac. It was the 25th anniversary for RunDisney. 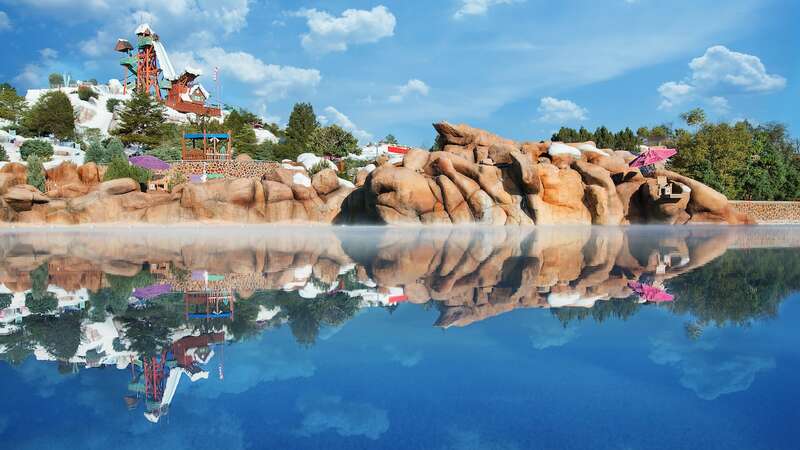 Regardless, see you all there in January!! To be honest, I like 2018’s design better than 2019’s. I can’t wait to get another Mickey medal for the full marathon in 15 weeks from now! This will be my 8th WDW Marathon (and 8th marathon altogether). Shooting for a PR and a BQ with the new qualifying standards just released! runDisney Virtual Series Celebrates 80 Years of Marvel!